Auditions will be held at the Annnisquam Village Hall. 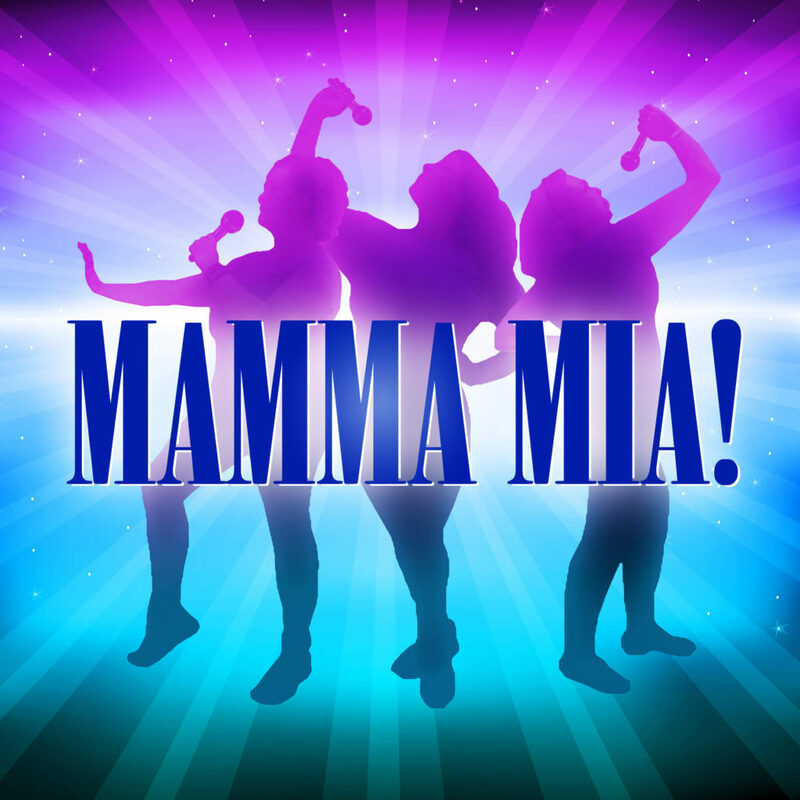 Children should prepare the first verse of “Waterloo.” Adults should prepare any song from the show for a role for which they wish to audition, or the refrain of “Mamma Mia” for a chorus part. Dancing will be a huge part of the show. There will be a dance audition as well, so come to auditions with proper shoes for dancing. All auditioners should be dressed appropriately. And we are always looking for creative people to help backstage. This is a family show for all ages. Rehearsals start the middle of June, and the show runs from Tuesday, August 6, through Monday, August 12, 2019.